4.5 44 Be the first to write a review! 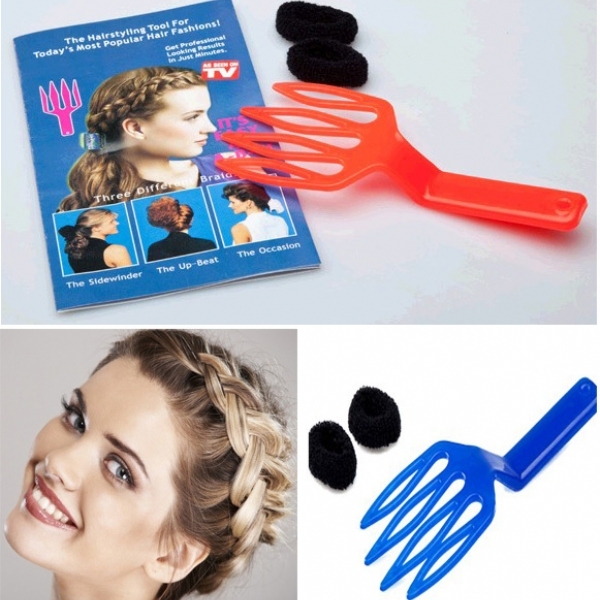 The Wonder Weave gets you a professional hair styles in minutes! For kids or adults, regardless of hair type, the Wonder Weave Hairstyle Tool helps you create beautiful braiding and weaving styles for any occasion! Get Professional Results in minutes.